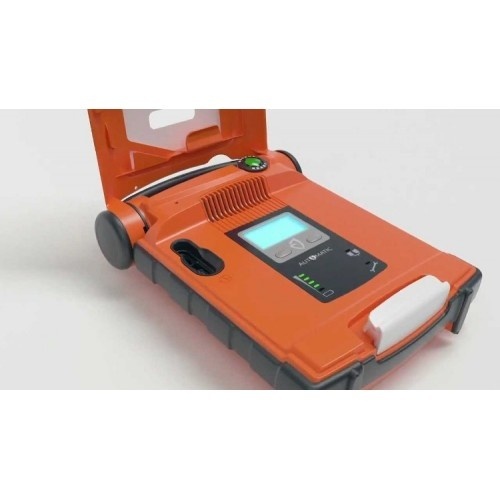 There’s no way you could miss the Cardiac Science G5 AED. 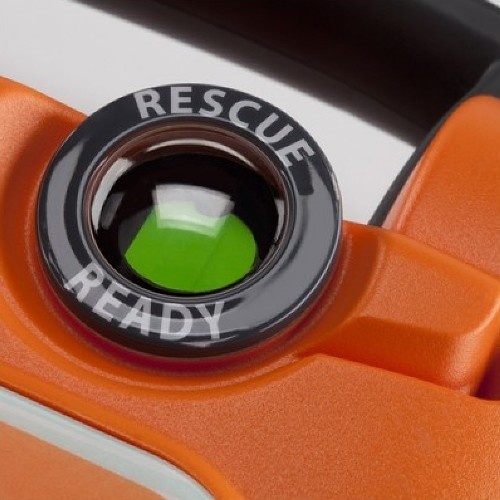 With its bright and tuff case, and an IP 55 rating its ‘Rescue Ready’ in the harshest of environments. 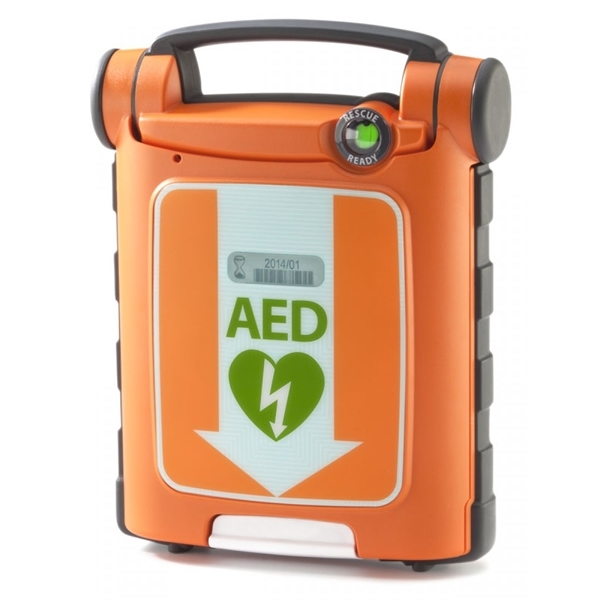 With the CPRD module you’ll be prompted to provide effective CPR. 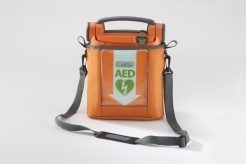 MaxSafe can also provide Defib training in Glasgow as well as anywhere in Scotland. Our main location for Defib training is Paisley in our main offices.